With over 100 companies in our portfolio, we have a diverse and fast growing community. 5C Network providing teleradiology services to hospitals and physicians. A physician after taking an X-ray or MRI can send the result through a cloud-based platform to 5C Network who have access to a network of radiologists for interpretation. 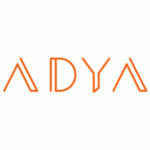 Adya helps enterprises manage and secure their SaaS applications. 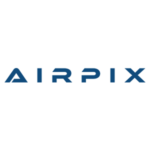 Founded in May 2013, Airpix offers a cloud software suite to convert drone data into business intelligence and decision support systems. The online platform allows users to upload drone data, visualise, extract information, annotate, collaborate and generate analytics & curated reports. Currently, Airpix works with the Indian Railways and Tata Projects and has previously delivered more than 700 drone data projects for more than 70 customers. 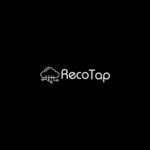 Appiyo Technologies Pte Ltd., provides Private Social & Computing platform for the collective intellect of the crowd to create contemporary business class process apps. 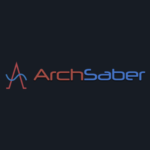 Founded in June 2016, ArchSaber provides outage prediction and incident post-mortem for cloud enabled IT companies. It has over 100 enterprise beta signups and ongoing projects with some of the biggest ecommerce and logistics companies in India. Awesummly is AI based short news app with no editors (Zero manual effort) for 22+ international languages to provide more relevant and concise content with better experience. BetterWealth offers advisory services that focus on mutual funds, investments, financial planning, portfolio management, and taxation. 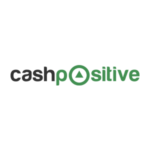 Cashpositive is a proprietary credit platform is being used by mid-market suppliers to speed up the collection of receivables from distributors. Insights from the platform also help lenders fix liquidity gaps in the supply chain. After reducing overdue receivables by 40% for an automotive aftermarket supplier, CashPositive is now experimenting with the industrial equipment and IT hardware sectors. 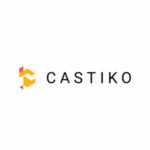 Castiko is a database management tool for casting directors through which they can organize their data, contact actors and find new actors. 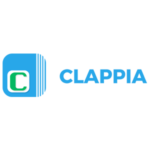 Founded in November 2017, Clappia provides a cloud workplace (SaaS) where enterprises can build a suite of custom process apps with zero coding skills. It also enables non-coders to create custom business process apps just like they work on spreadsheets. 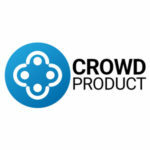 CrowdProduct is an online platform helping startups to get information about the events, list their startups, get help with product development and get their product validated. Cuddl which was founded by Shashank Palli in June 2018, is an online first sleep products startup with a focus on pillow design and manufacturing. 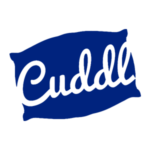 Cuddl’s flagship product is their shredded latex pillow with features that provide elevated sleep experiences. Discover, test and compare any API in the world. Try machine learning, computer vision or business APIs from Microsoft, Google and 100s of other providers. 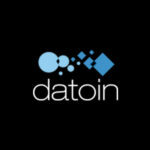 Datoin is an automation platform which helps enterprises to automate by leveraging enterprise’s data, AI, and component-based engineering. 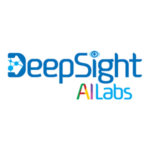 Founded in February 2018 by Satya Tadimeti and Rakesh Channaiah, DeepSight AI Labs is an intelligent and predictive surveillance platform. 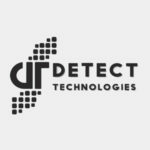 DeepSight’s product, SuperSecure is an AI-powered smart surveillance platform — universally compatible retrofit solution, works with any CCTV camera – analog, IP or hybrid that adds intelligence to any CCTV system — to detect potential threats from multiple video streams. Once it finds any threat, it sends five-way alerts instantly to prevent incidents and save human lives and protect valuable assets. DiFin is taking a new, social and innovative approach for education lending and act as a strong enabler to make the education easier. Discover Dollar helps retailers to detect overpayment issues by analyzing various data sources including emails & contracts in real-time and resolve them in the click of a button. 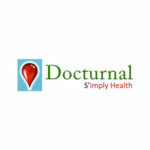 Docturnal, an online platform, enables individuals to find information and diagnostic services related to diabetes, cancer, and more. 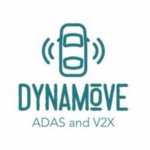 Dynamove is an AI-enabled driver assistance and telematics module. It aims at making vehicles safer, smarter, connected and more reliable. 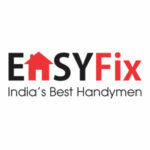 EasyFix is a home repairs and maintenance company providing facilities such as home repair, service, and maintenance. 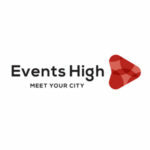 EventsHigh, their mission is to be the go-to destination for finding best local events. 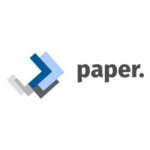 They crawl the web for event related information and bring them all in one place. Their users can explore the gamut of events by using navigation tools that allow them to discover events by their interests, their locality or just see the best events to go to for any given day. They also notify their users whenever any event for their interest comes up so that they don’t have to worry about missing an event again! 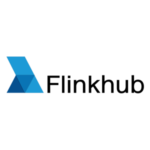 Extraaedge offers cloud-based sales and marketing automation solution for academic institutions to manage school admissions. Fabulyst is everyone’s very own personal styling buddy. 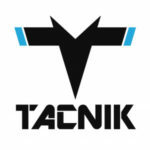 It understands you so well that it personalizes the whole internet for you when it comes to fashion. Finly is your one stop solution to have complete visibility and control over your business expenses. Flinkhub is a relationship driven sales intelligence platform that helps sales teams get a comprehensive view of their relationship graph with prospects from a large pool of companies. 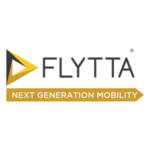 Founded in January 2016, Flytta is a next generation mobility platform. Its product, E-Map is used for mobility of household goods during employee relocation. With over 2500 moves in the last two years of operations, it has optimised the cost by 18%, saved over 50K hours of time. It has also helped increase its logistics partners efficiency by 30%. Event organisers want large audiences but struggle to manage pre-event and post-event audience engagement. Used by the likes of DJ Snake and Sunburn, Gig’s automated communication tool bridges this gap and connects concert organisers to their audience, right on Facebook Messenger. 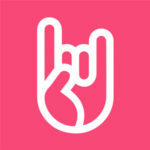 GoFlamingo is an app-based marketplace for trucking services. The app enables users to search, compare and book trucking services on the platform after providing relevant details by connecting them directly with trucking service providers. 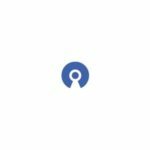 Headfone was founded by Pratham Khandelwal and Yogesh Sharma in January 2018. It is a social audio platform where you can listen to stories, talk shows, podcasts, radio channels and more. 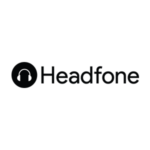 Headfone uses machine learning to build personalised audio feed in order to provide a better listening experience. Huzzpa (Formerly Makeuber) is an online portal for users to book interior designers, architects and home service providers from a list of professionals. 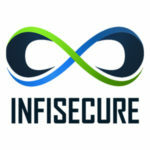 InfiSecure is a real-time SaaS bot detection and protection platform to block online security threats. 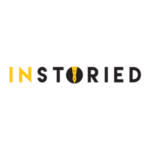 Instoried was founded in June 2018 by Sharmin Ali and Anit B. It offers an AI powered augmented writing tool to help content marketers. The startup predicts the emotional engagement of marketing content. It is now also going vernacular. With about 100K users, Instoried is adopted by content marketers in BFSI, FMCG and the Travel industries. 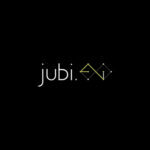 Jubi AI develops a conversational AI agent called Jubi AI Ultrabot, which is applicable to multiple chatbot use cases, chiefly customer support and engagement. 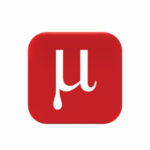 Khidki is a social platform with local flavor built for Indian small towns and rural areas. We use deep learning to identify the geographical relevancy of content and at the same time innovating to make creating Indian language content super easy. 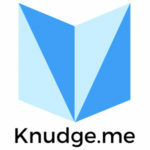 Knudge.me is a mobile micro-learning platform to help people improve their English skills leveraging AI & gamification. Founded by Siddharth Reddy and Suprathik Reddy in May 2017, Krate is a subscription-based men’s fashion brand that personalises men’s fashion. The designs are created by a team of in-house stylists and data from a customer’s style quiz. Legal Docs is an online platform to draft and avail legal documents. 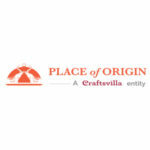 Offers legal drafting services for property, personal, wealth and corporate sectors. 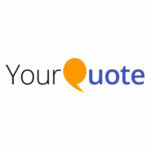 Claims that users can create a draft online with the help of experts. 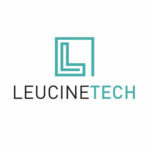 LeucineTech is a leading global provider of Pharmaceutical engineering & technology solutions to the regulated Life-sciences industry, focused on providing system integration (automation), qualification & validation of equipment’s / systems, clean utilities, 21 CFR Part-11 compliant technology development in GxP environment. 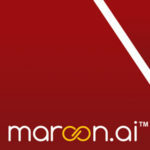 Maroon.ai is a predictive analytics platform that provides marketing intelligence to B2B companies. MentorMind is an online platform where students & young professionals can access & work on real-time work situations in the form of challenges. MeTripping is an online platform that aims to help travelers plan their holidays. Planning to build a non-iterative travel search & discovery platform. MiStay is an online hotel booking portal that allows booking hotel rooms by the pack of hours with flexible check-in/ check-out times. Murgency uses the power of mobile technology & networks to make emergency response available to anyone, anytime, anywhere in the world. 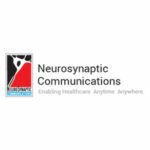 Neurosynaptic Communications Pvt Ltd is a Bangalore based company, incorporated in 2002. Our mission is to develop ICT based products and technologies, which can create a positive impact on the global rural population. 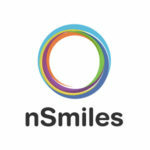 Neurotags helps brands eliminate counterfeiting of their physical products. 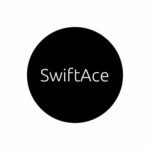 With their foolproof, patent pending, AI-based anti-counterfeit solution, they also help brands digitise their supply chains while enhancing transparency and efficiency. With more than 1.5 Mn tags used, Neurotags is currently live with some of the big FMCG brands. 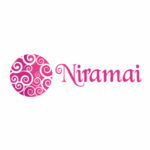 Niramai is developing an AI-based early-stage breast cancer screening device. 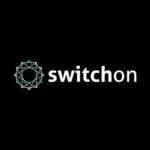 A Bangalore-based startup which makes smart locks for firms. 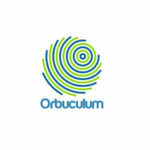 Orbuculum uses AI on genome data to predict diseases such as cancer, diabetes, and other chronic diseases. 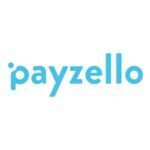 PayZello is a mobile-first bank account, credit and payment solution provider. It provides access to a bank account claimed within in 3 minutes, credit/loans with no CIBIL checks, a physical and virtual payment card from DCB bank and Rupay network affiliated. Pensieve uses ML, NLP algorithm and AI for data discovery. Currently building a prototype of legal data-driven decision-making platform in stealth mode. 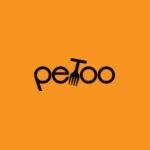 Petoo is about great food and great stories that are built around it. Cloud-based intelligent outbound campaign automation SaaS for B2B sales reps.
Online retail platform to order for door delivery of gourmet food products. Products sourced from local food artisans include sweets, snacks, staple food & healthy food products. 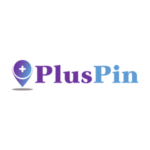 Founded in November 2017, PlusPinconverts standalone pharmacies in a micro locality into a one stop shop for all basic healthcare needs such as diagnostics, home-healthcare, prescribed and OTC drugs. It also has an added layer of converting the pharmacy to an OTT platform for brand promotion and activation for health and wellness players. Digital entertainment company that is leveraging technology to create and distribute engaging content for the Indian millennial. Predictly is a Cognitive Computing company that provides business with Strategic Customer Experience Research and insights. 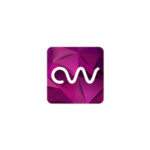 Our software helps you improve customer brand experience, deepen your customer relationships, build better products, sell profitably to your customers. 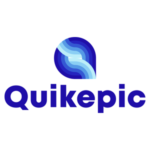 Quikepic is a tech platform for API based secure and traceable exchange of financial information across financial institutions. Currently, it is piloting with seven customers which includes three large banks. 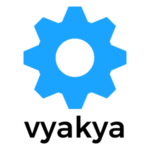 Rehash – Your Products Manage-Inn – A post-sale appliance service platform for your electronics, home appliances and utilities. 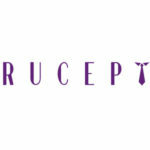 Rucept is a zero hassle end to end merchandising solution for creators, content aggregators, and celebrities. 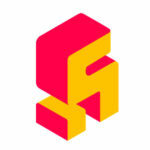 It is a powerful merchandising platform for high traffic content creators globally. Virtual/Augmented Reality Start Up . Scribe, an online transcription service, creates transcripts of recordings, interviews, podcasts, webinars, videos, and teleconferences. 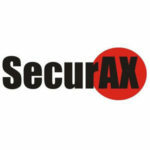 SecurAX Tech Solutions is a India based organization focused on assisting clients to identify and mitigate security challenges. Founded by former Zoho executives, Balasubramanian and B Kumaran in October 2018, Securden is an AI driven IT security platform for SMEs to prevent cyber-attacks. Securden has paying customers from the USA, UK, and Australia in financial, education, eCommerce, and IT services sectors. 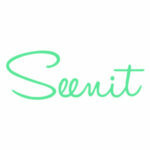 Seen It is a community-driven fashion shopping platform where members can track down products that match the look, style or items shown in a picture. 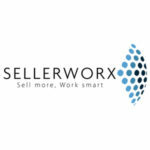 Sellerworx provides products and services for retailers and merchants. 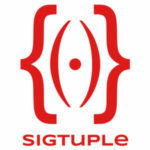 SigTuple builds intelligent solutions for medical diagnosis using state of the art machine learning techniques.SigTuple builds intelligent solutions for medical diagnosis using state of the art machine learning techniques. Skipy was founded by Ajay Das in March 2018 and is currently in beta stage. It offers mixed reality gaming kit that plugs into any tablet or a mobile turning it into a toy for children. 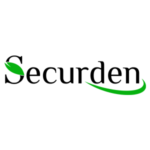 A user can take draw in front of Skipy and watch their images replicate digitally. It aims to give the sensory feeling of drawing on a paper along with digital interactive experience. 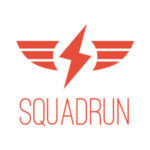 Squad is a cloud-based online marketplace designed to offer crowd-sourced work. 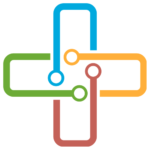 TalkaDoc is a cloud-based platform that enables doctors to engage with patients. 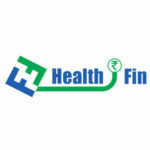 Provides for managing patient records and doctor prescriptions. 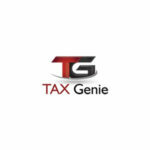 Tax-Genie is a technology platform to simplify online GST E-filling. 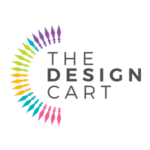 Founded in November 2017 by Apaar Gupta, The Design Cart is a B2B sourcing marketplace for the fashion industry. Garment manufacturers, fashion designers and fashion boutique owners can now purchase fabrics, beads, laces, buttons and other trims from over 80+ product categories and 40000+ SKUs with a click. The Design Cart is working to build India’s largest digital catalogue of supplies for the Indian fashion industry. It has fulfilled over 10,000 orders to date with a repeat purchase rate of over 40%. 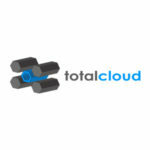 TotalCloud is an interactive and immersive visual platform for real-time cloud management and monitoring. 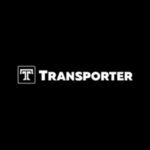 Transporter is an inter-city freight transport booking platform. Claims to provide 100% carrier placement. TreatGo makes it simple to find the perfect hospital for your treatment. Its Medical Team has over a decade of experience in diagnosis and medicine. Unomer offers mobile in-app consumer research surveys that allows brands and researchers to conduct in-app consumer research within popular mobile apps used for travel, shopping, content, ticketing and games. 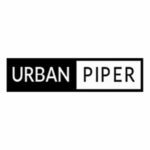 UrbanPiper offers restaurants and chains with a suite of products to manage and analyze their online presence. 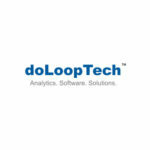 The startup was founded by Jayendran and Aarthi who are data scientists from a big 4 firm. Vyakya’s product, Prudent.ai is a platform that brings power of AI to accounting and audit services. 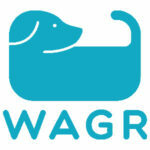 Wagr is a smart dog wearable and a mobile app for the modern dog parent. 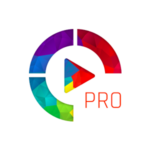 Founded in October 2017, WhatsCut Pro is a mobile video or audio creation application for social media and chat messenger platforms. 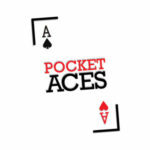 It has processed more than 2.3 Mn videos and 700K audio files and has more than 500K organic downloads from Playstore. 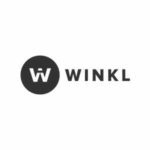 Winkl helps lifestyle bloggers become influencers. It helps them setup a beautiful blog, build readership, work with brands & make money. 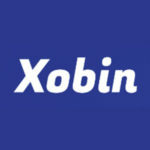 Xobin’s suite of recruitment software cuts down 70% of your recruitment cost and helps you double up the quality of hires. It is a journal for it saves your effort and creates a stunning portfolio of your work that the world loves.